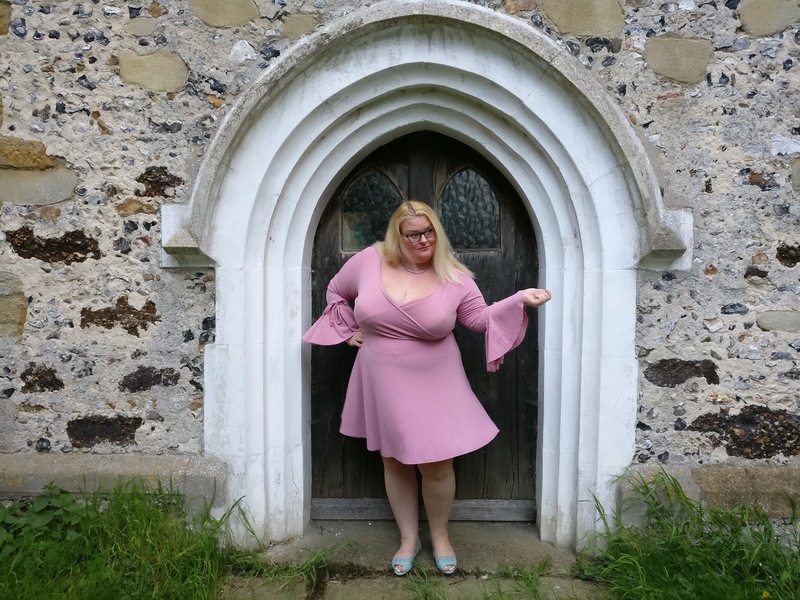 This spring I have had a huge colour crush on pink and I've worn it so much that I've completely left out all other colours in my wardrobe! 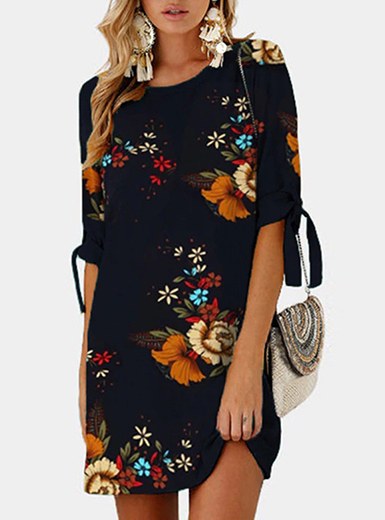 I was going to a friends birthday party and wanted a new dress, but had a very limited budget but I came across this beauty at Asos from Paper Doll Plus at a bargain price of £16!!! As you all know I love colours and I'm not scared of wearing bold colours so the colour just made me love it even more! 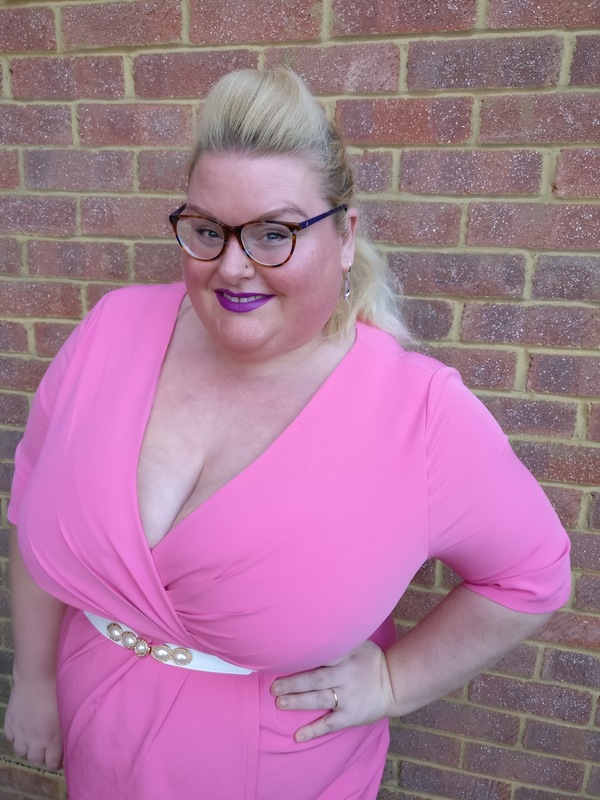 Since there is just a little give in the dress I was a bit sceptical to the sizing as I have a big difference between my bust and my waist, but I sized up and chose size 28. And when I got the dress I was so pleasantly surprised as it was as made for me!! It was a perfect fit all over. Normally dresses that fit me perfectly over my bust are too baggy over my tummy, but this is perfect. Mike bought me a cheering up present when we got back from our holiday to the Dominican Republic as I was doing worse again after we came back. And this is the dress he bought me. I'm Mookie, 42 year old Norwegian living in UK since 2009. Been blogging since 2013. Married to the love of my life Mike and I have one beautiful daughter Liv. My passion in life is travelling and colours. I love nature, I love watching football, listening to music, spending time with my husband and friends/family. Love reading history. Learning languages and I'm a lipstick whore. 'm a grown up that never grew up. I love all kind of childish things like glitter, colours, stationary, splashing around in a pool or the ocean pretending to be a mermaid and playing with animals. Playful Cuteness From Hell Bunny.